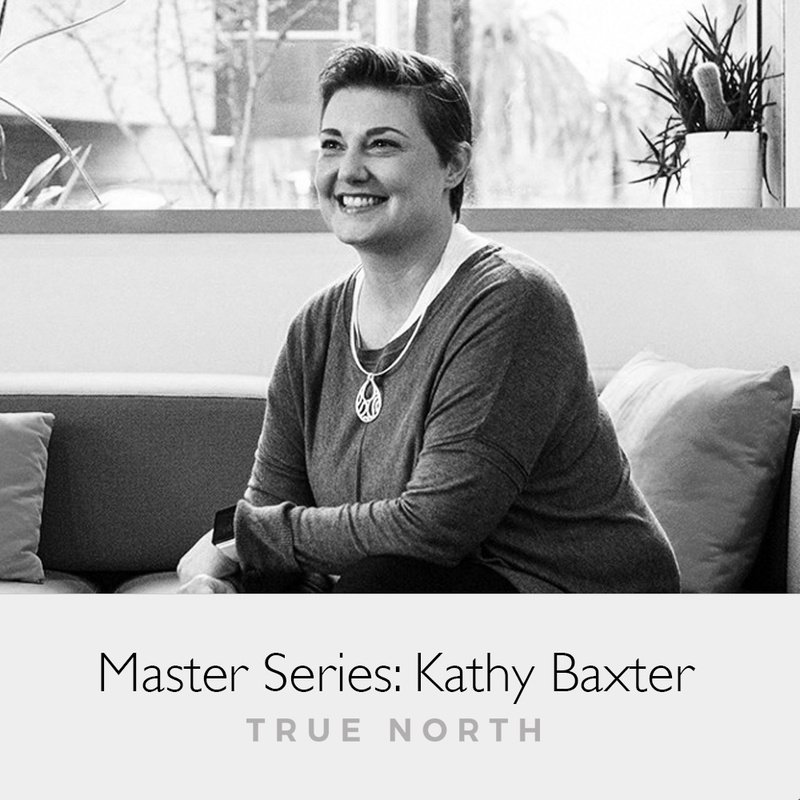 This is the fourth episode in a mini-series, between season 1 and 2 of True North, called the ‘Master Series’. Loop11’s co-founder Shefik Bey and Kathy Baxter dive into UX research, geeking out in a way that only years of experience can lead to. Kathy covers a lot, including the difference between enterprise and consumer user research based on her time at Google, eBay, Oracle and Salesforce. Kathy has also been a judge for the premier independent UX Awards, which will be held on November 8-9, 2017, in Palo Alto CA. To find out how to enter the awards, and other important dates, listen to the episode or go to uxawards.org. They also discuss how she got into UX and where her passion came from (2:43), the challenge of realizing you and your peers may not be representative of your product’s users (7:08), the importance of students working on real-world problems (10:23). The importance and challenges surrounding empathy (13:48), UX consideration for customer support (16:32), the difference between consumer and enterprise research (20:08), the story and motivations behind the writing of her book (26:18) and how UX research has changed over the last ten years (30:59). How to tackle problems associated with recruiting valid participants (33:30), research snobbery (42:02), why UX infrastructure is important (43:38), how generative research can fit into agile environments (48:40) and the importance of pro-bono work and Salesforce’s philanthropy model 1-1-1 (52:51).